categorize all uploads with as many categories as possible. This will help prevent duplicates from showing up. You are a major contrbutor for CoD's, so this category: [[Category:Characters of the day]]; will probably help you out. 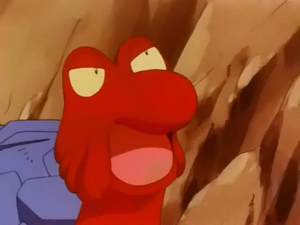 The thing about Crustle's Rock Slide is that it was shown separately from the actual attack. Like the one on the right. 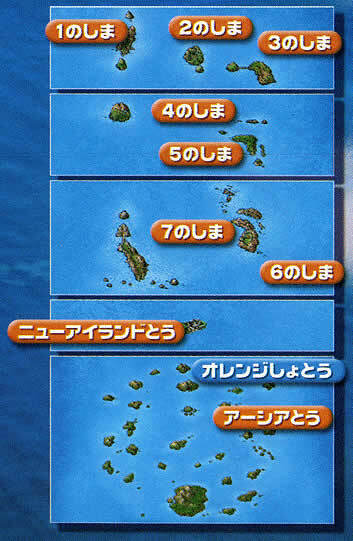 I found this map with the Sevii Islands, New Island and the Orange Islands. It looks like artwork from FireRed & LeafGreen although it's weird that the Orange Islands and New Island are there since they're anime only locations. The reason why I'm writing this to you is because I don't have the access nor the knowledge to upload this map to the Orange Archipelago article and I hope that you can do that for me. This page was last modified on 29 December 2013, at 22:08.